To ensure the highest quality foals, our premium mares are selected according to strict adherence to breed standards and possess the most pleasing temperaments. Please click on the photo or link to learn more about our special mares! 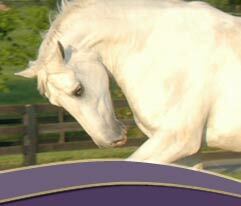 Roma Blue Hawk, RID is arguably one of the best Purebred Irish Draught mares. Royally bred, Blue is from a long line of In-hand and Performance Champions. Expecting a 2009 foal by Belfrey! 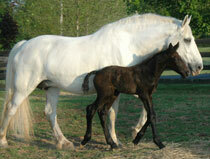 Inquire early as Spirt's foals tend to sell at birth! 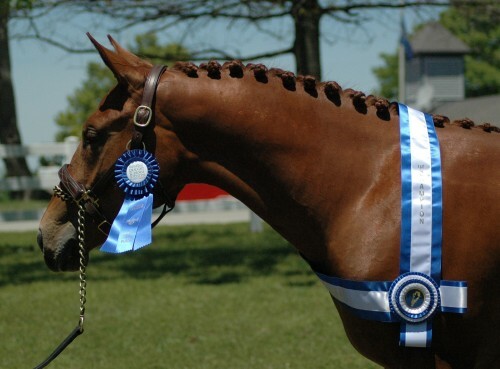 Rose Ffion is a champion select hornby premium Irish Draught purebred mare that was imported from England.